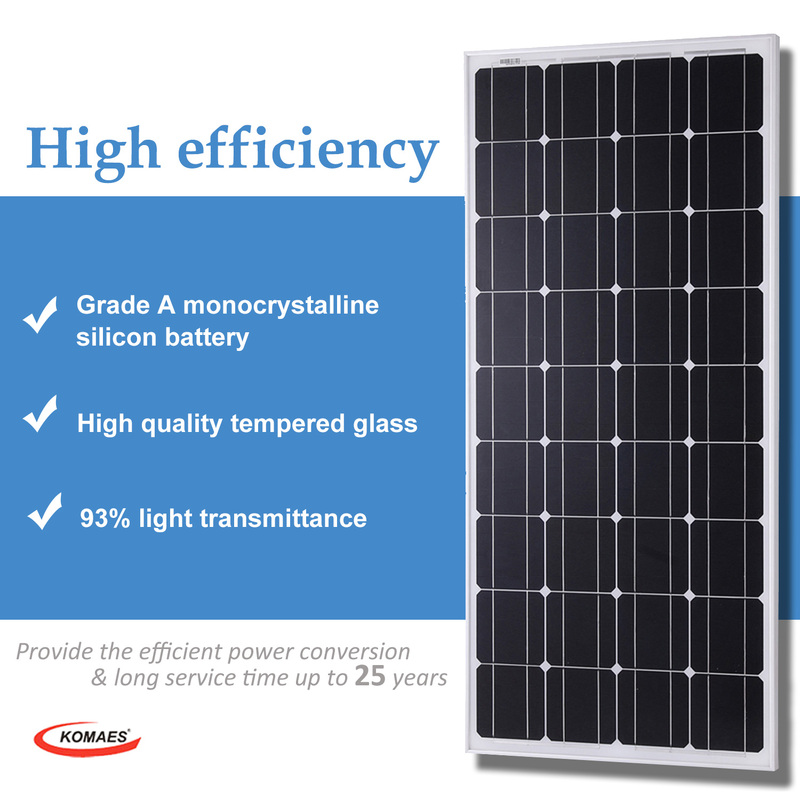 2 x 100W high efficiency Monocrystalline Solar Panels, Grade A, New solar cell technology, top quality, long life time up to 25 years. Power Output: it supply 1000Wh electricity every day, which can fully charge one 100Ah battery from 50% in 3 hours, at full sunlight condition. Outstanding mechanical load resistance: Snow load up to 5400 Pa, Wind load up to 2400 Pa. Good performance in low light environments. 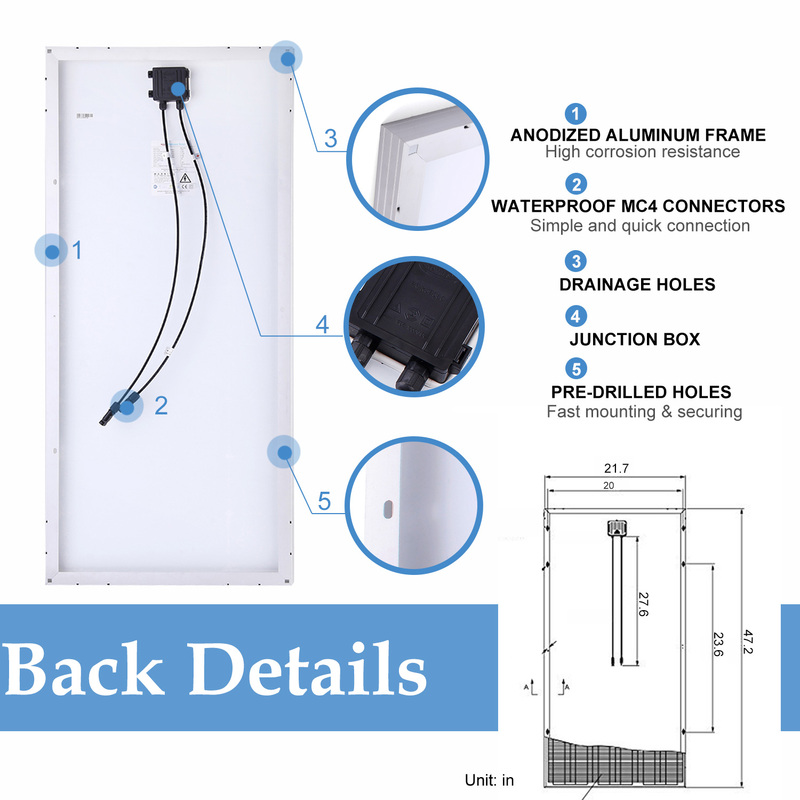 Pre-drilled holes on aluminum frame make fast mounting and securing. Bypass diodes minimize power drop caused by shade and lead to good performance in low-light environments. 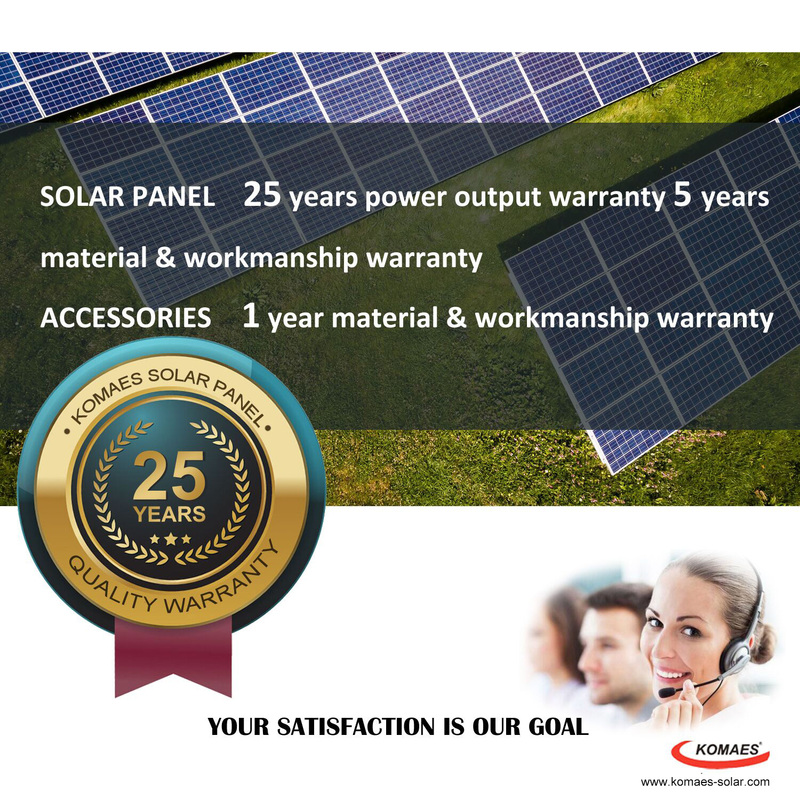 Solar Panels Warranty: 5 years material & workmanship warranty, 25 years power output warranty. Accessories Warranty: 1 year material & workmanship warranty. 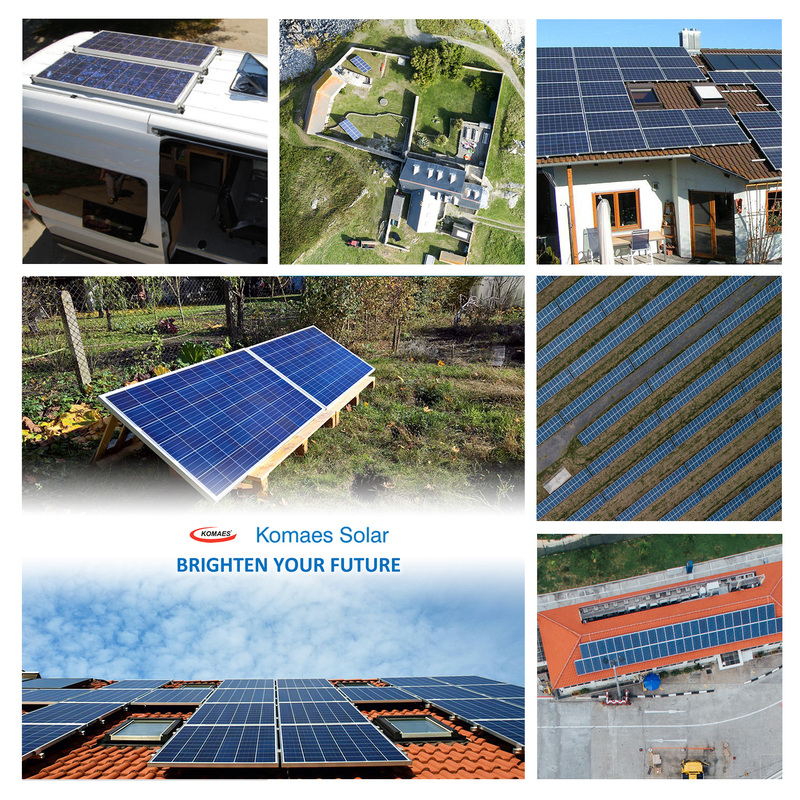 Looking for ideal 200W Solar Panel Manufacturer & supplier ? We have a wide selection at great prices to help you get creative. 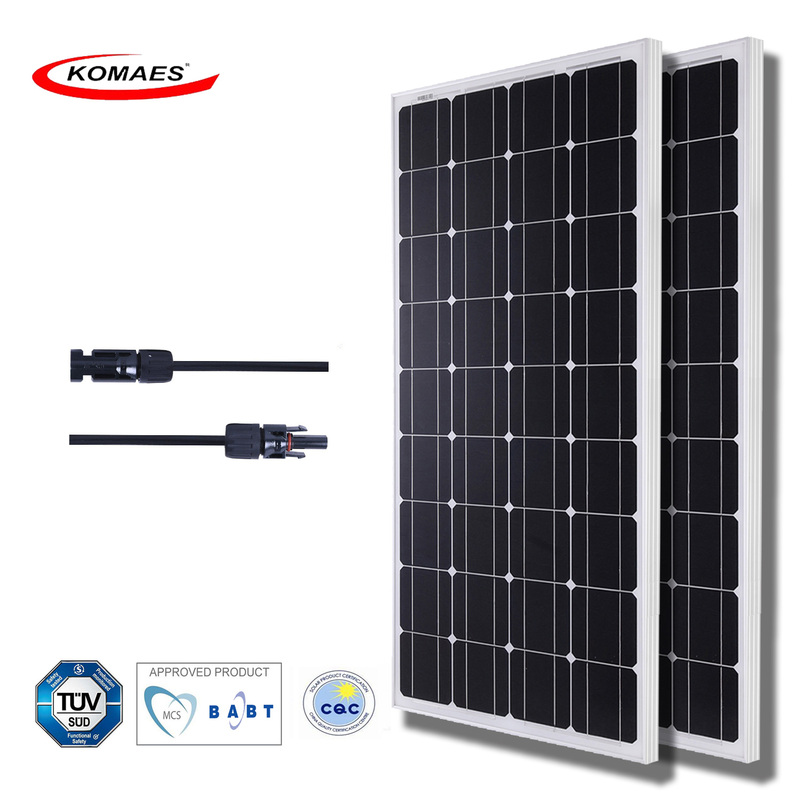 All the 200W Mono Solar Module are quality guaranteed. 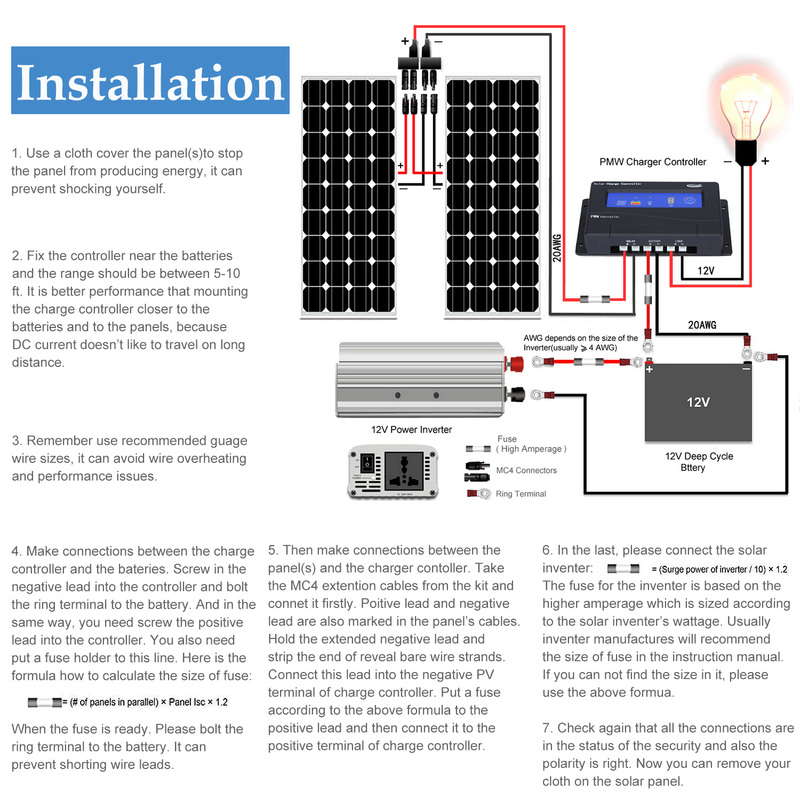 We are China Origin Factory of 200W Mono Solar Panel. If you have any question, please feel free to contact us.